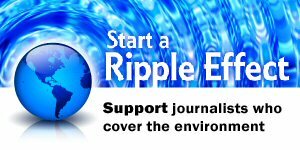 The Society of Environmental Journalists (SEJ) is the premier North American organization for journalists who cover environment-related issues on all media platforms. SEJ’s Board of Directors is inviting inquiries, letters of intent and proposals from prospective hosts and sponsors for conference events in 2021 and 2022. 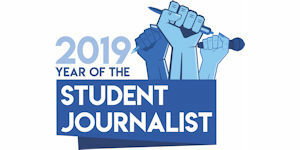 SEJ seeks letters of intent to be submitted by April 26, 2019.